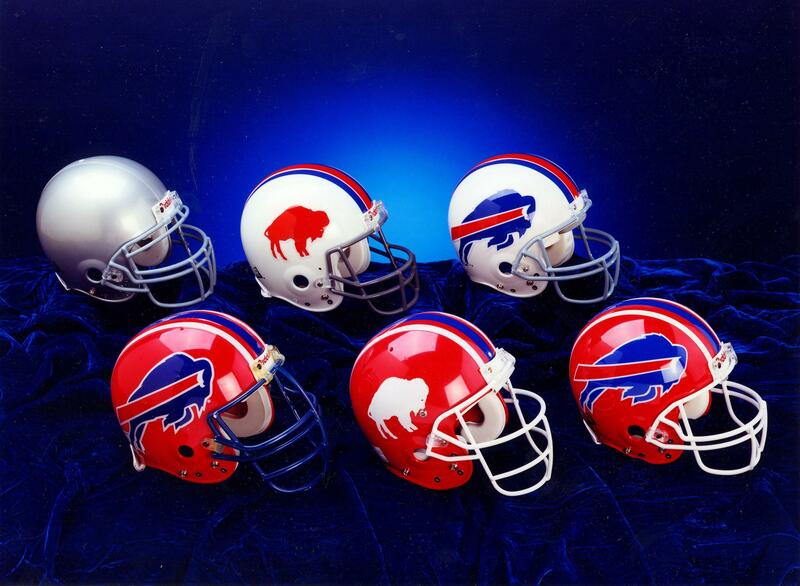 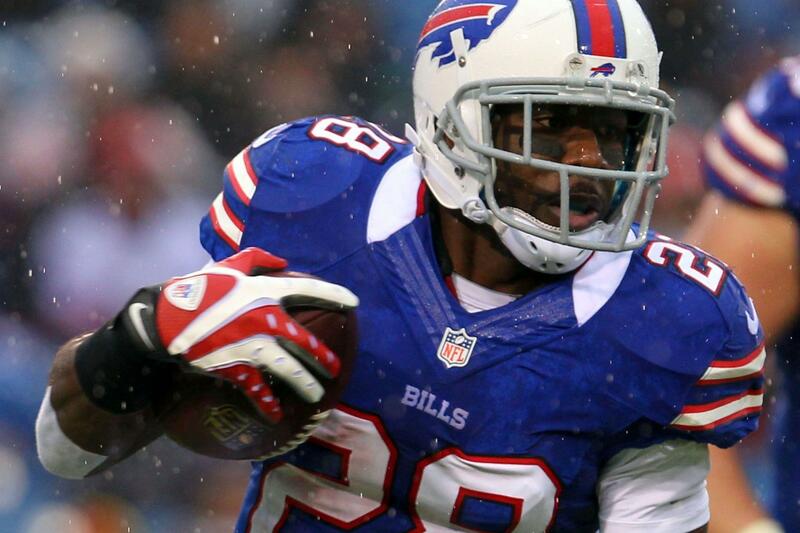 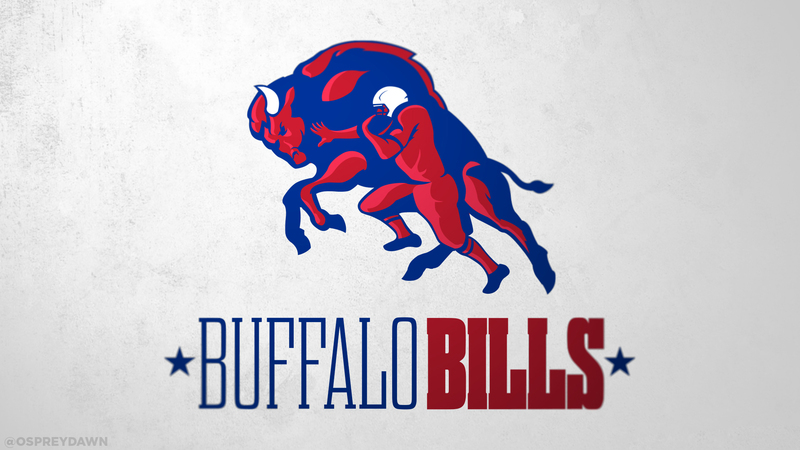 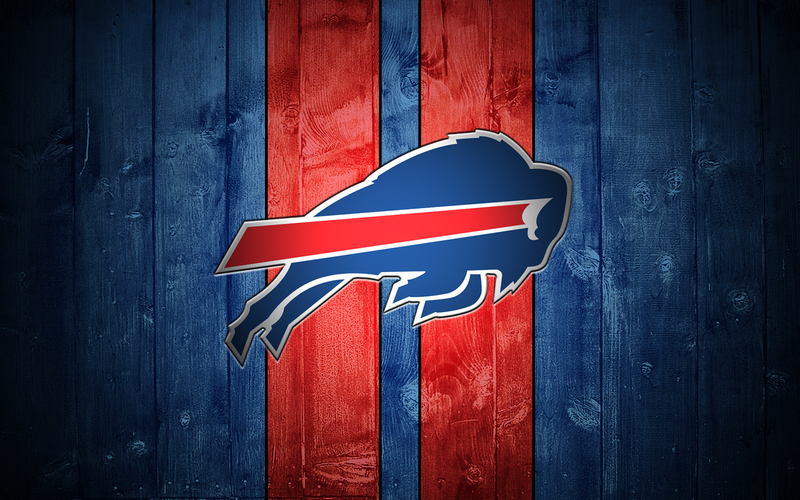 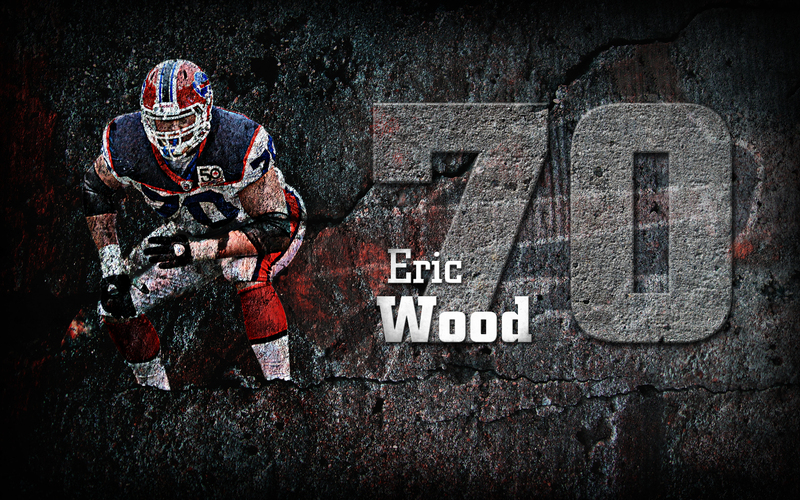 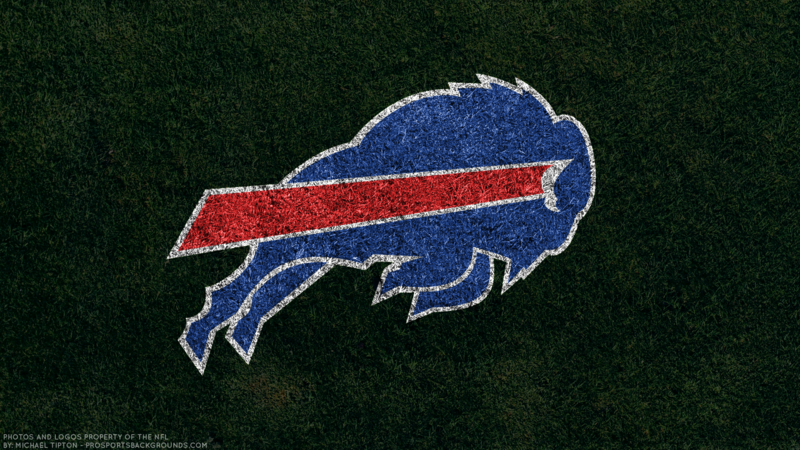 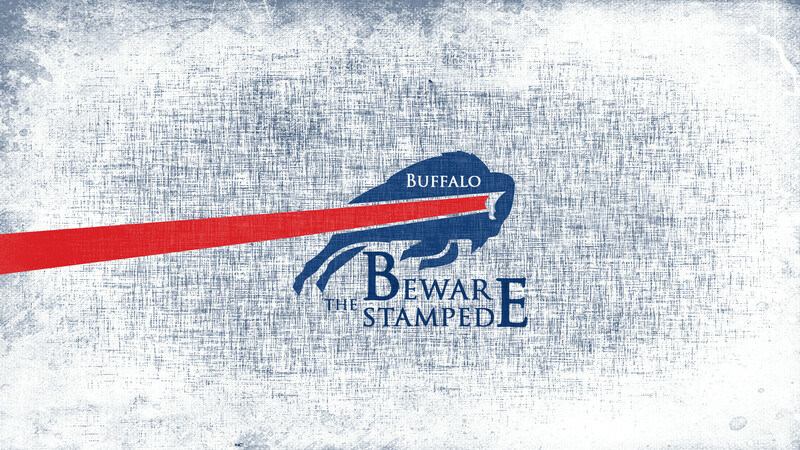 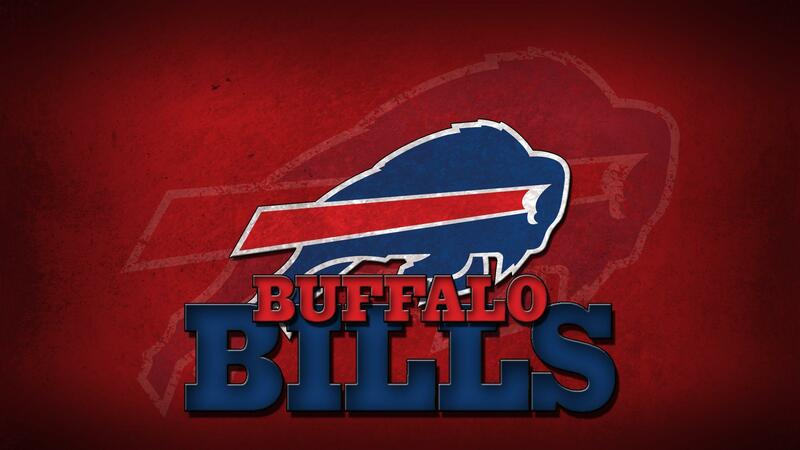 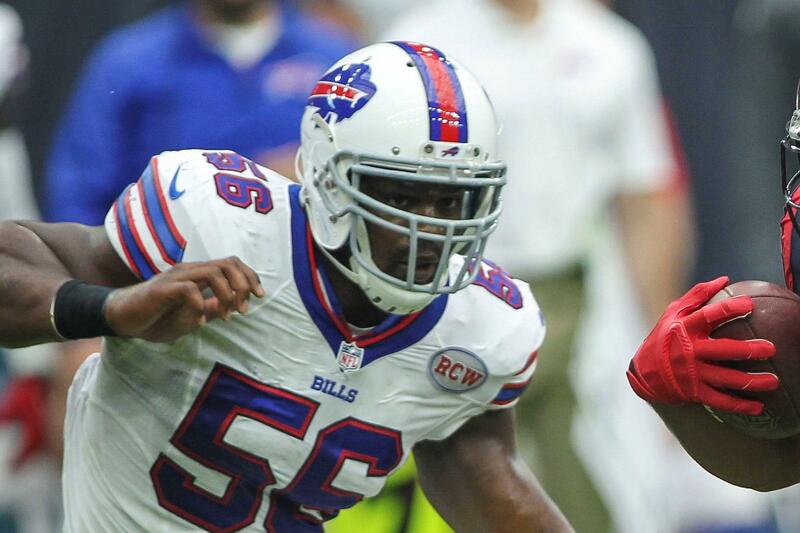 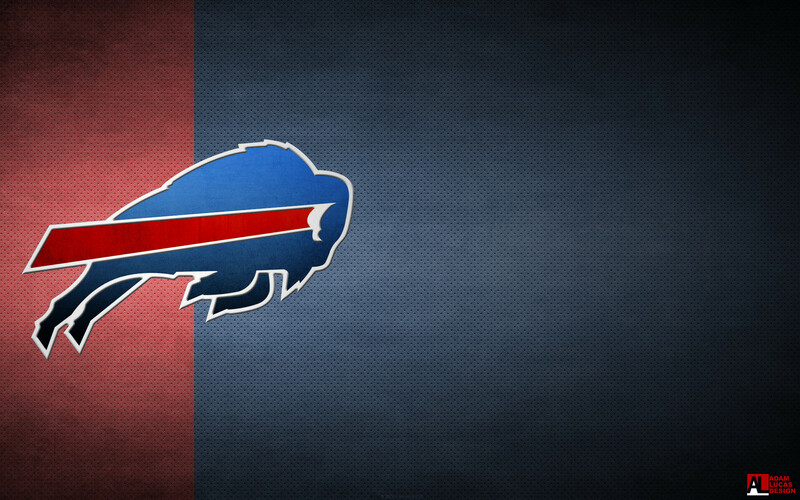 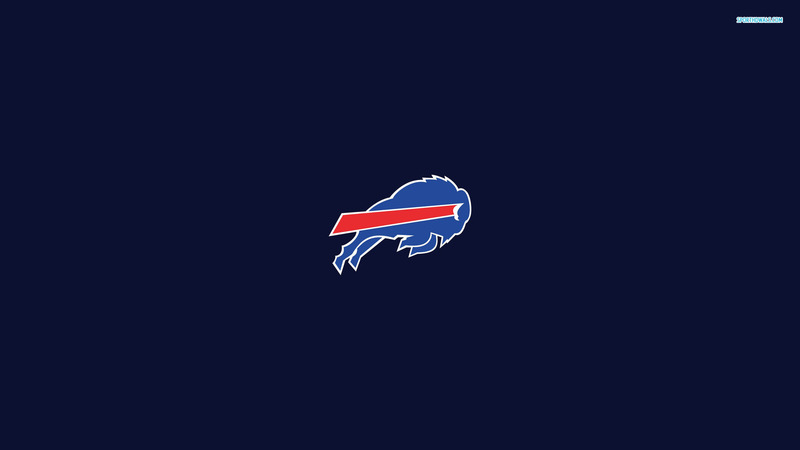 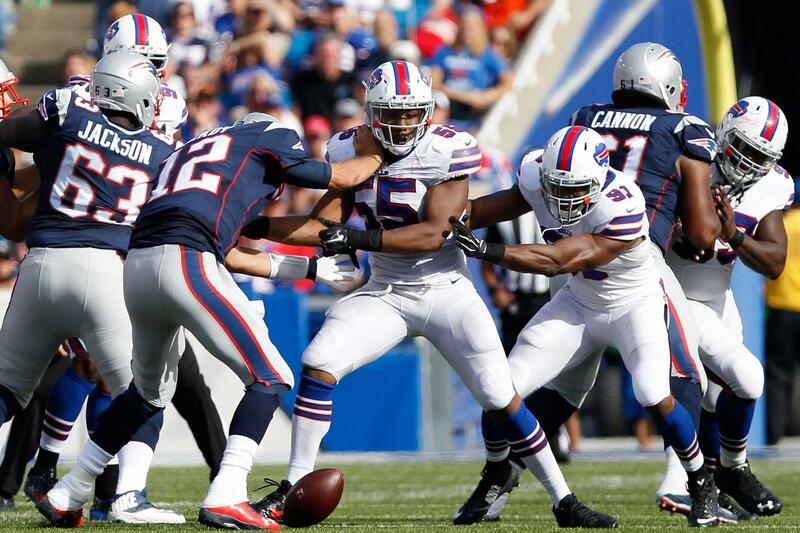 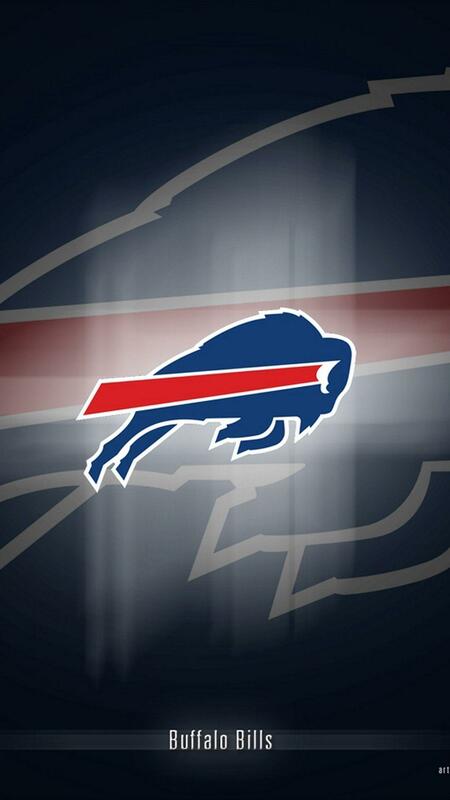 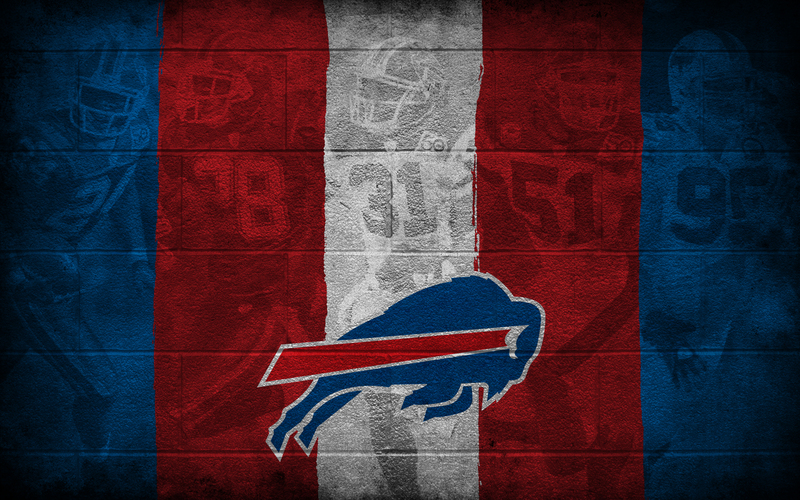 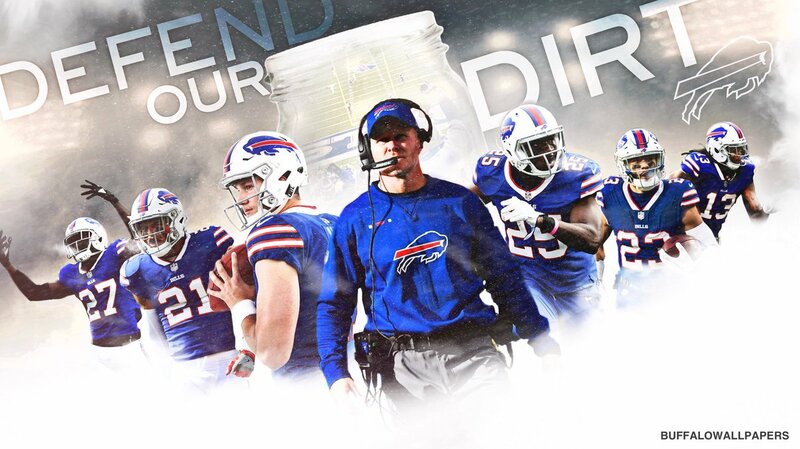 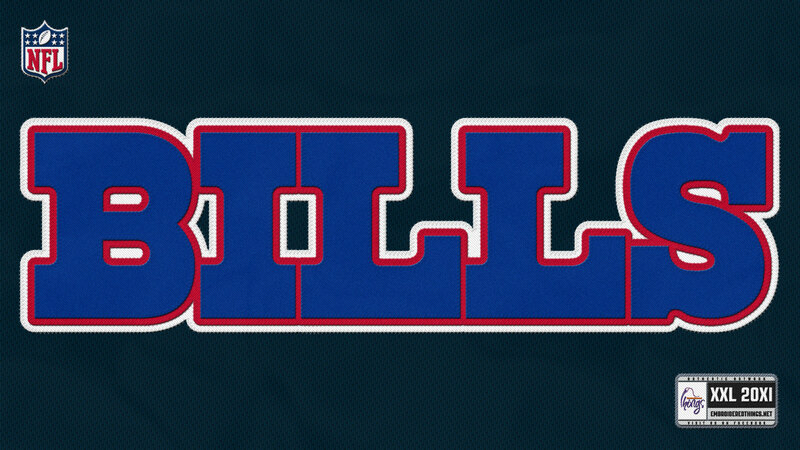 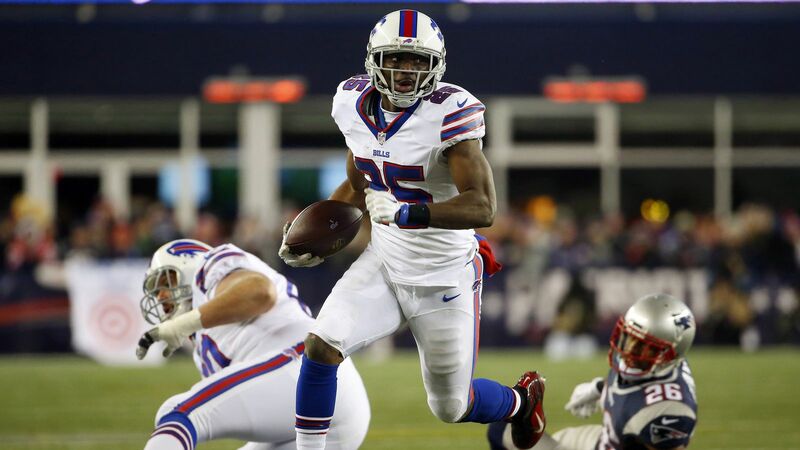 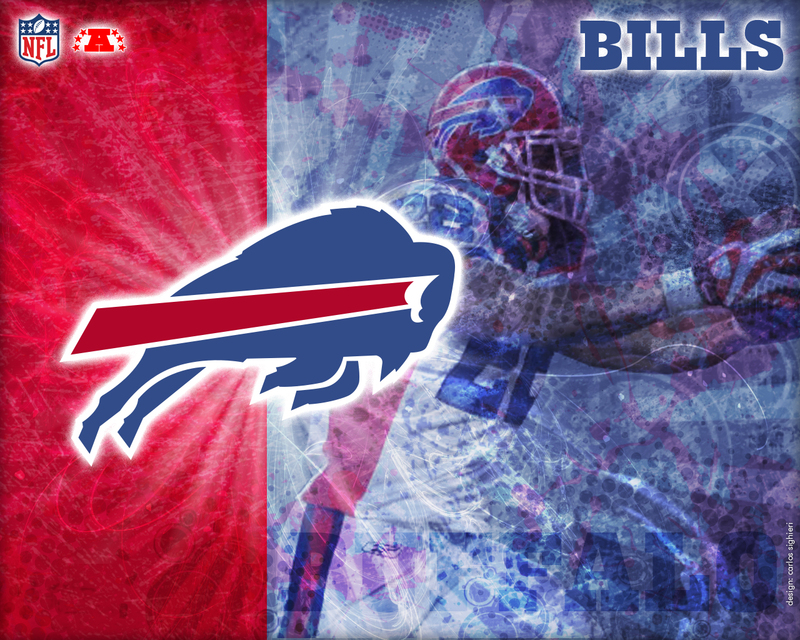 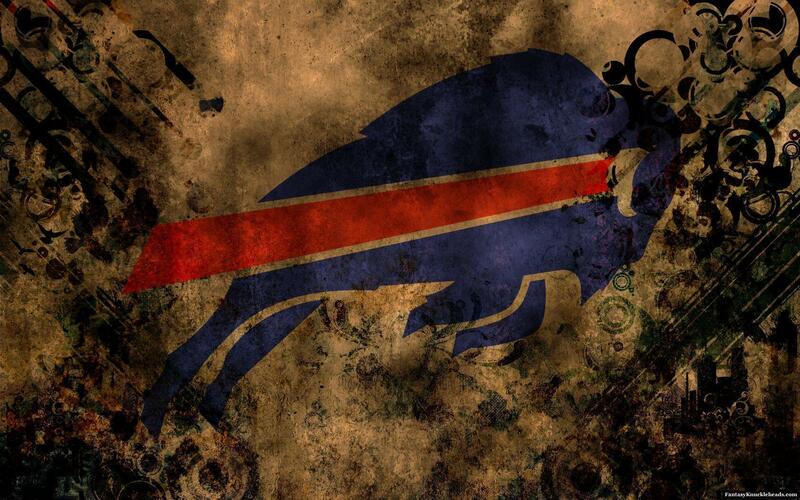 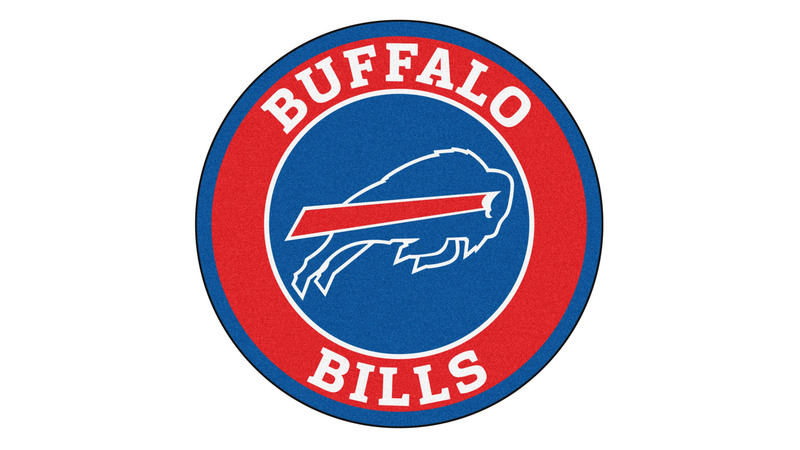 The Buffalo Bills are a professional American football team based in the Buffalo–Niagara Falls metropolitan area. 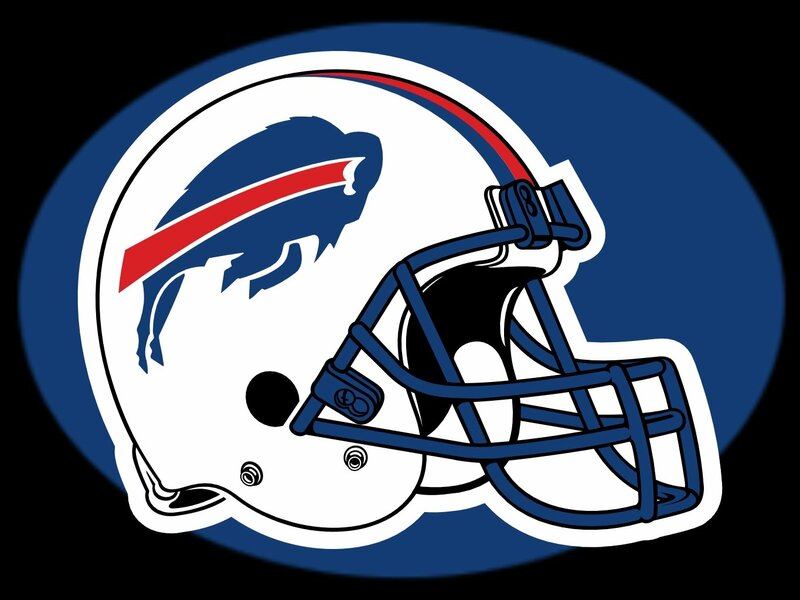 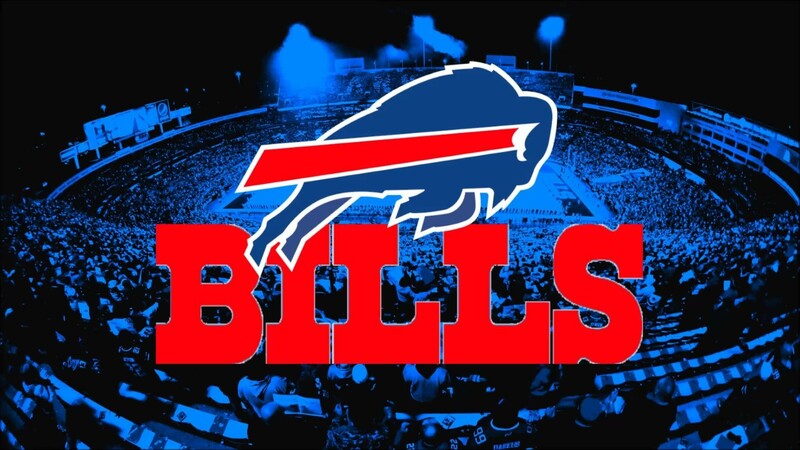 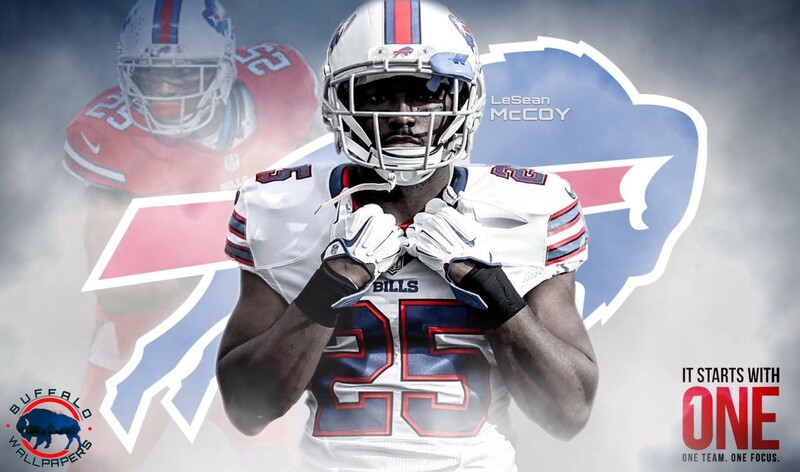 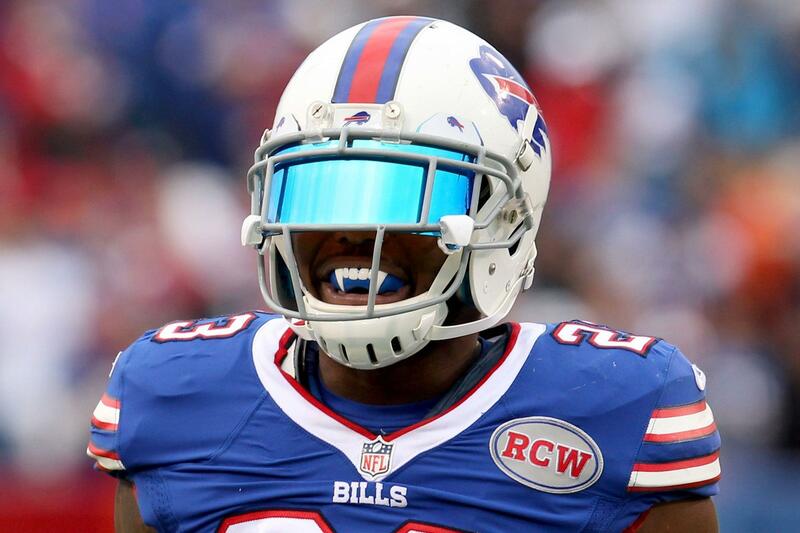 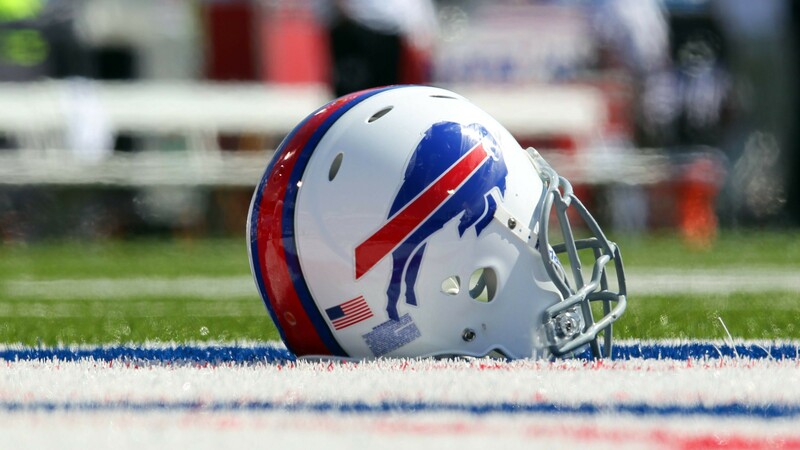 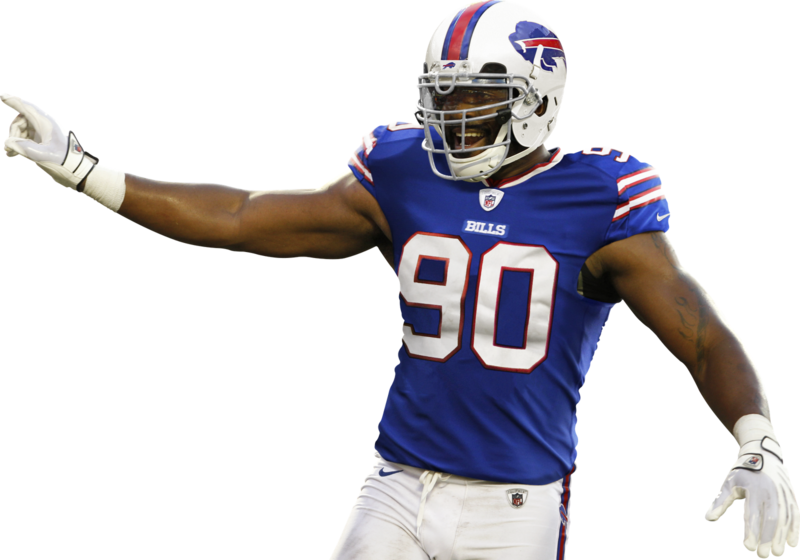 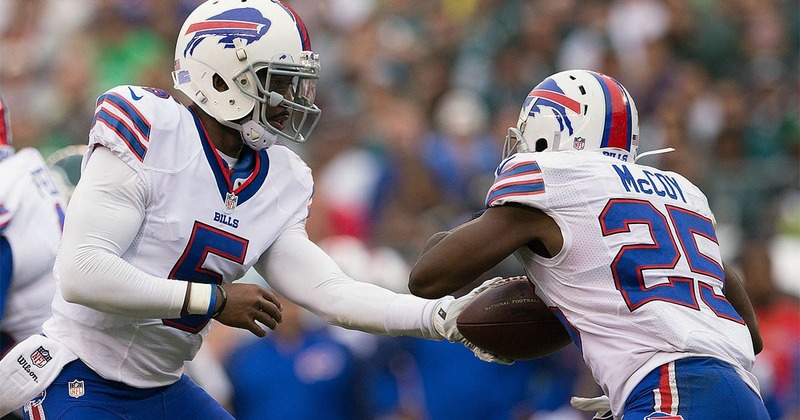 The Bills compete in the National Football League (NFL), as a member club of the league's American Football Conference (AFC) East division. 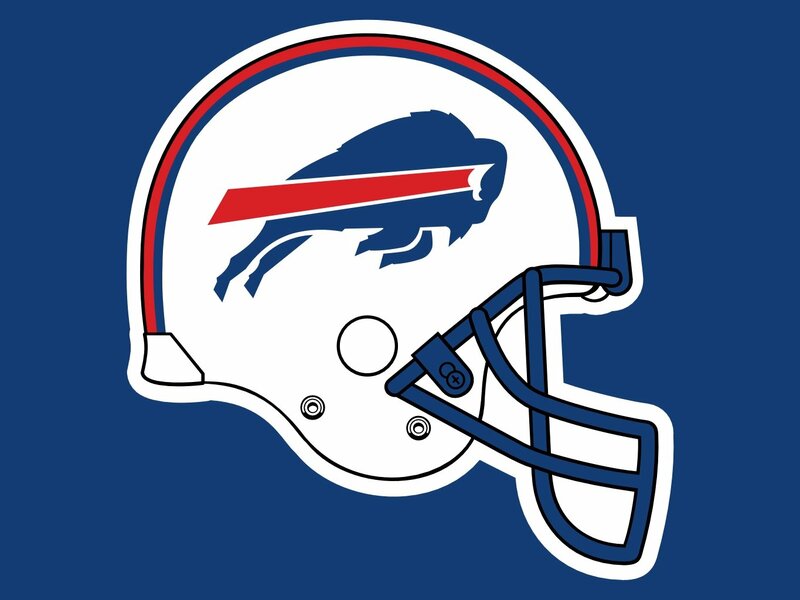 The team plays their home games at New Era Field in Orchard Park, New York. 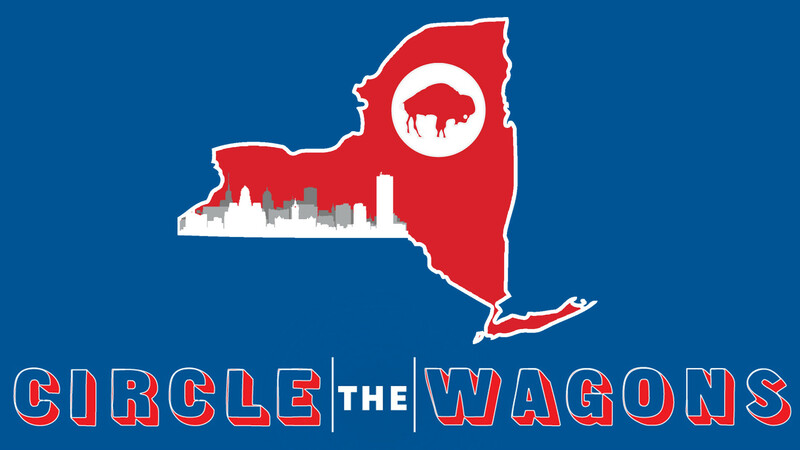 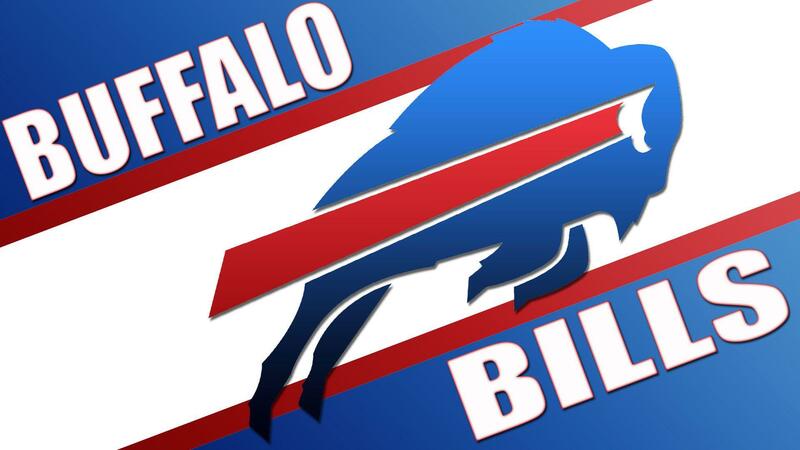 The Bills are the only NFL team that plays its home games in the state of New York. 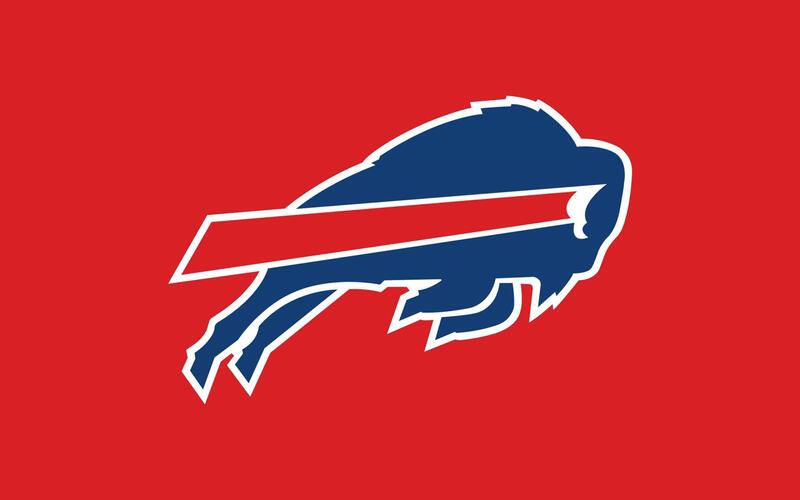 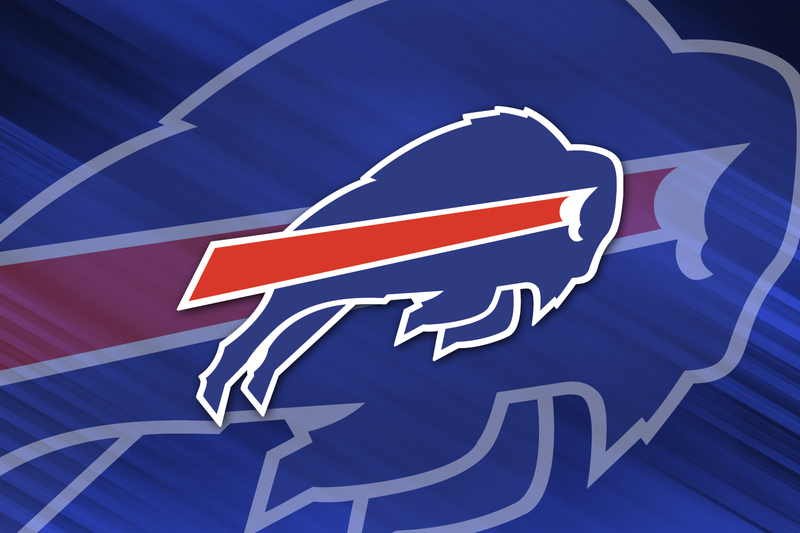 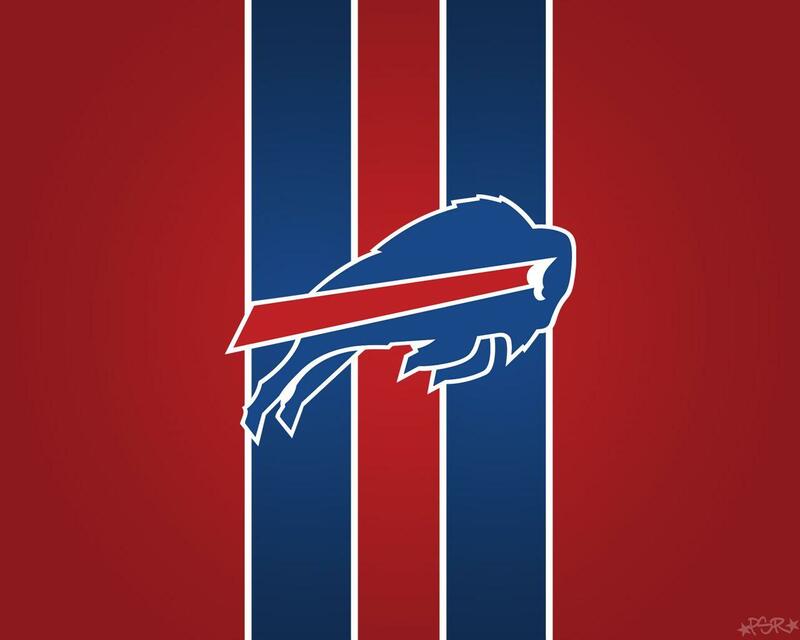 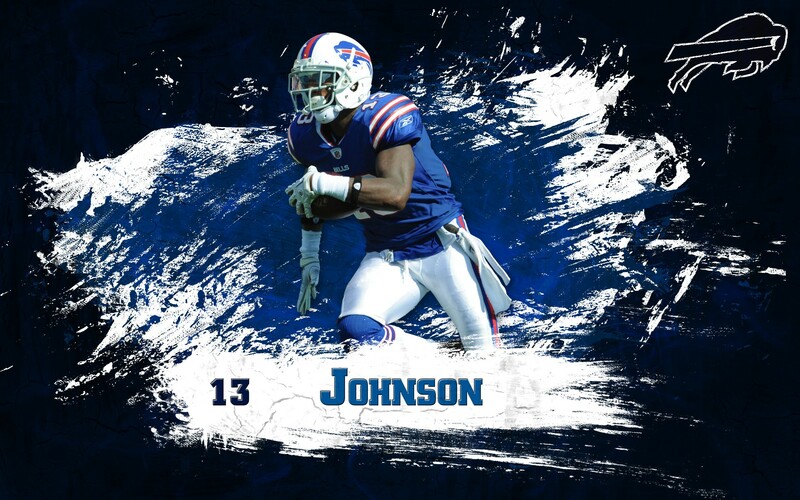 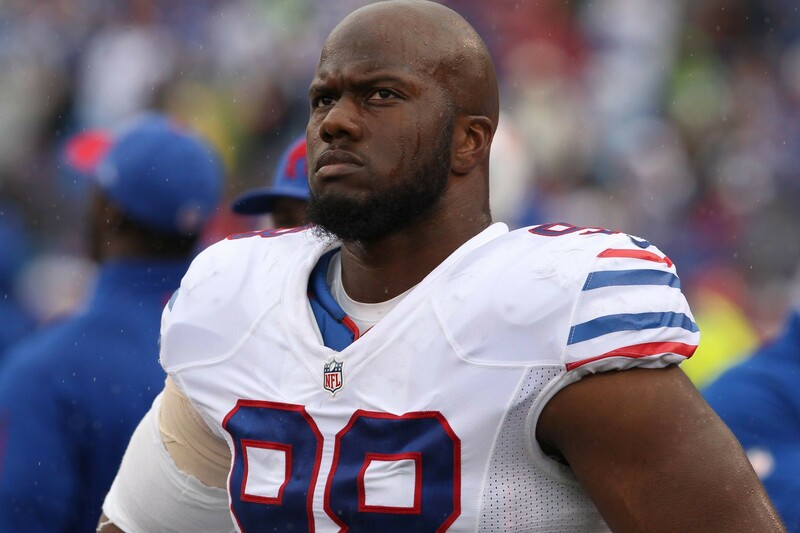 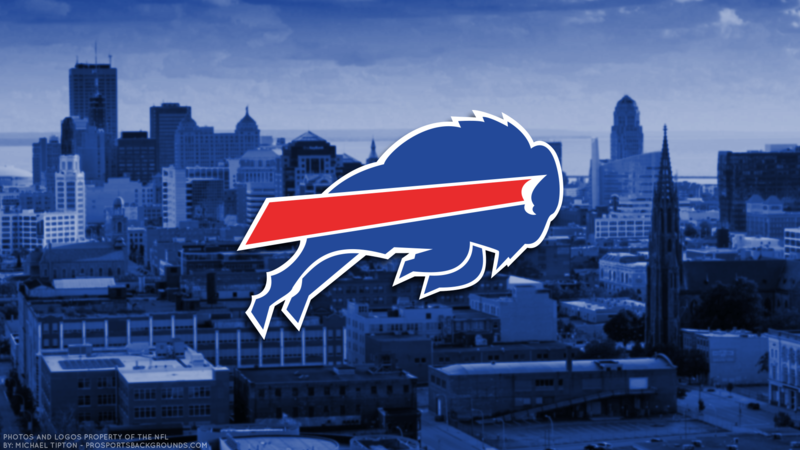 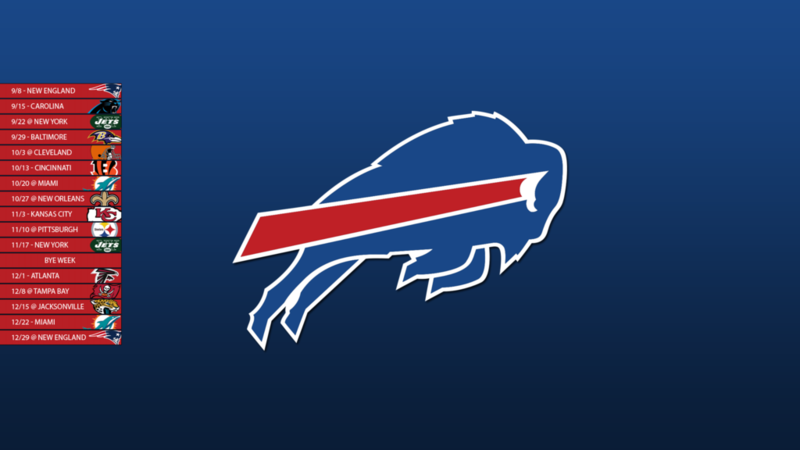 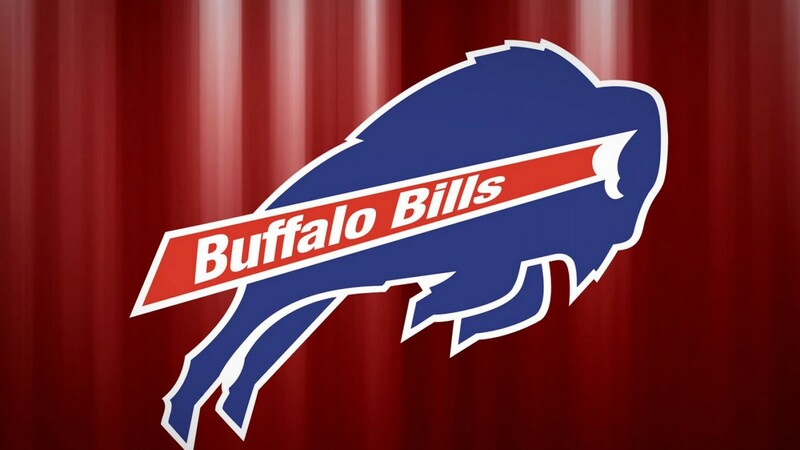 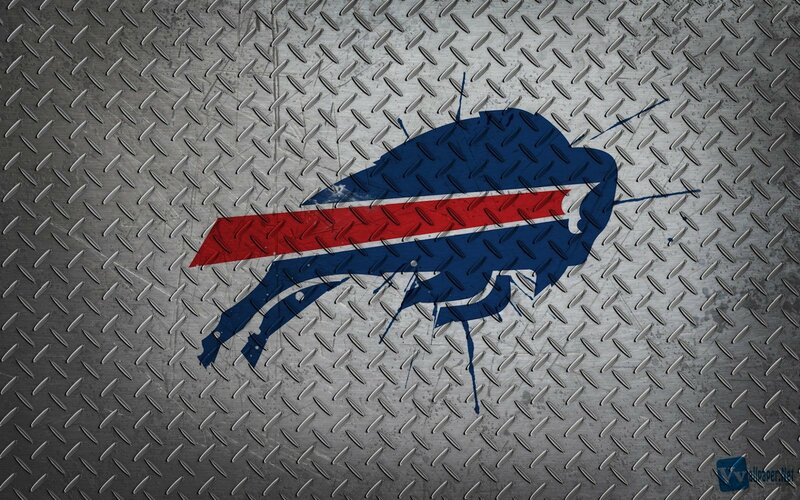 The Bills conduct summer training camp at St. John Fisher College in Pittsford, New York, an eastern suburb of Rochester.